Here is a great offer for new moms or someone you know who is expecting. Right now, you can get a FREE nursing pillow. Nursing Pillow has nine different colors to choose from. To get your free pillow, head over to Nursing Pillow and click on “Shop Now” and select the Nursing Pillow of your choice. Enter code “ENBABY” at check out to get the discount. These pillows sell for $39.95, this is such a wonderful offer. Your only cost will be the shipping fee which is $12.95. Grab your free pillow now. Stock is limited. I just grabbed Starry Night for myself! 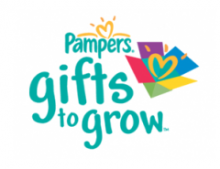 Here are a few of the new Pampers diaper and wipes coupons that became available today. I don’t know if these will be around all month since they tend to be popular. Always print them and keep them with you. 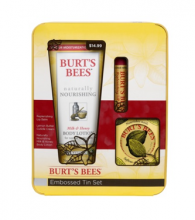 The links below are directly to each coupon for your convenience. Here is a very high value $10/1 Enfamil Formula printable coupon. If you or someone you know uses Enfamil formula, print it now. This coupon won’t be around long! 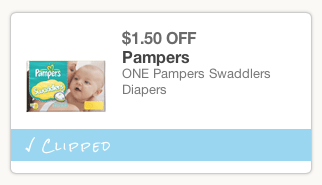 Head over to Coupons.com and search “Baby” to find this coupon quickly! Are you new to Plum District? If so, today is the day you’ll want to sign up or make your first purchase. Right now Plum District has a $30 Toyscamp.com voucher for only $15. All new members get $5 to use on their first purchase. Plus, we have an exclusive 20% off code for our readers. Making this $30 deal only $7! I love Tyscamp.com, their toys are unique and the best quality. Head over to Plum District for more information on this deal. Since it’s an online deal, anyone can purchase it! Use code “frugaldayplum” at check out for the additional 20% off! 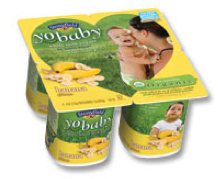 Daily deals Aug 27, 2011 in baby, family, kids, PlumDistrict · Expired! Fun Plum District Deals Plus 20% Off Code! There are two really great deals today that I wanted to tell you about. First the fun wall decals and stickers. We love them. I should take some pictures of my daughters room to show you how cute they are. She has a gorgeous tree growing up one side of her room. When we want to change it up, we simply peal it off. These decals and stickers aren’t just for kids, check out an amazing selection of beautiful wall art! The other deal is the organic baby clothes. I just took a look and they have some really cute stuff for a new baby. This one I’ll grab and hold onto for those new moms to be in my life! Head over to Plum District and sign in or sign up for Plum District daily deals. Don’t forget, if you are new to Plum District they’ll give you $5 off at check-out. You can also use code “frugaldayplum” to get 20% off your purchase!